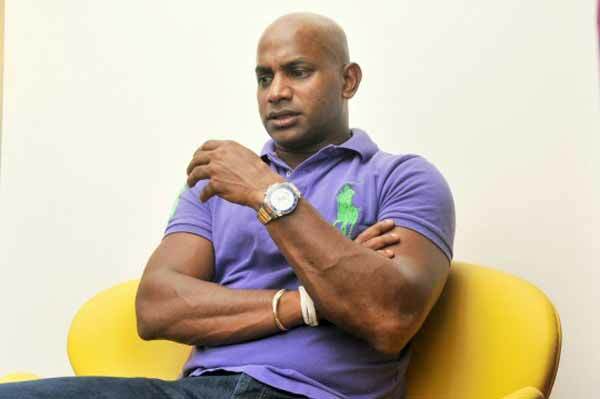 Sanath Jayasuriya is set to secure another term as Head of Cricket Selection Committee but the Board is looking at changes to the rest of the committee as their term will come to an end on May 1. Jayasuriya and Cricket Manager Asanka Gurusinha, who was recently added to the selection committee will remain in their positions but the positions of the remaining trio hangs in the balance. Cricket sources revealed that the Board is currently evaluating several candidates to be included into the selection panel. The names have been forwarded by the clubs. “We have got a number of names and we are currently evaluating them. But the biggest problem we have right now is their inability to dedicate time due to other commitments. 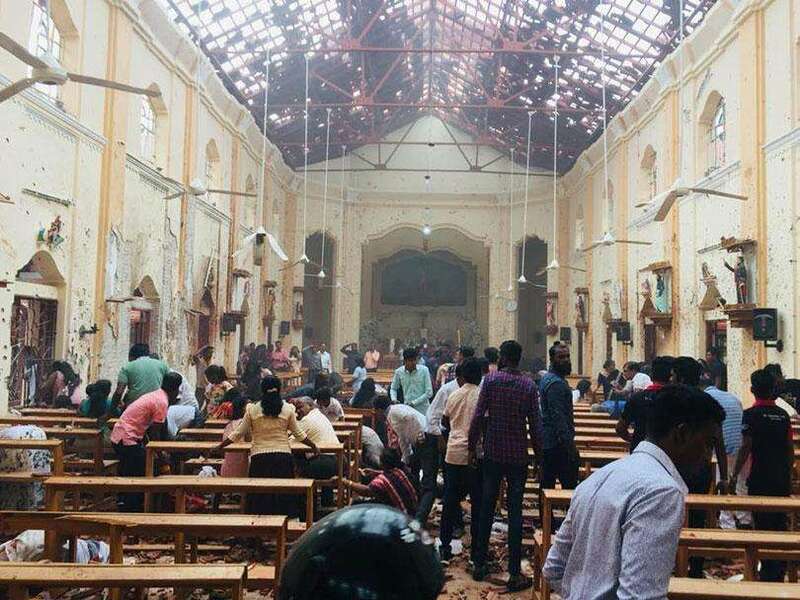 Anyway, we will forward a list of names during the next few weeks to the Minister of Sports,” a top Sri Lanka Cricket (SLC) official said yesterday. 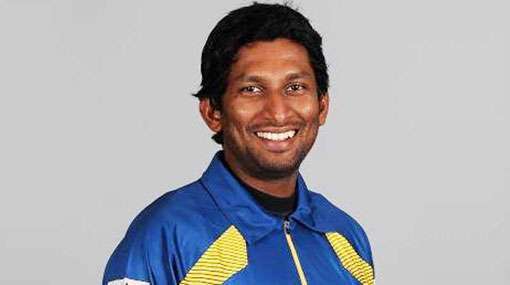 The current committee also includes former players in Romesh Kaluwitharana - a World Cup winning cricketer and Jayasuriya’s opening partner, seamer Eric Upashantha and Head of Junior Selection Panel Ranjith Madurusinghe. Jayasuriya who resigned following the 2015 World Cup debacle returned to head the selection panel last May. However, during his third term, the National Team suffered heavily while losing across all formats with the only high point being a 3-0 whitewash against Australia at home. Sri Lanka also beat a second string South African and Australian sides in two separate Twenty20 series’ early this year. 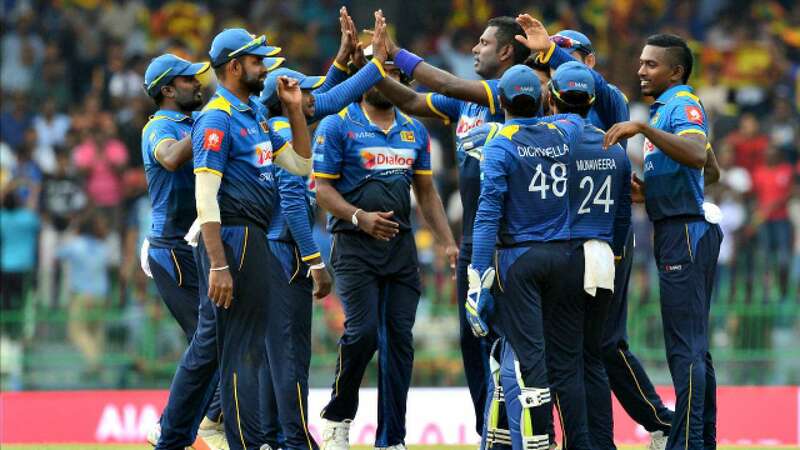 During his previous term from January 2013 to March 2015, Sri Lanka won the 2014 World Twenty20 and a Test series in England before suffering a quarterfinal exit at the 2015 World Cup. 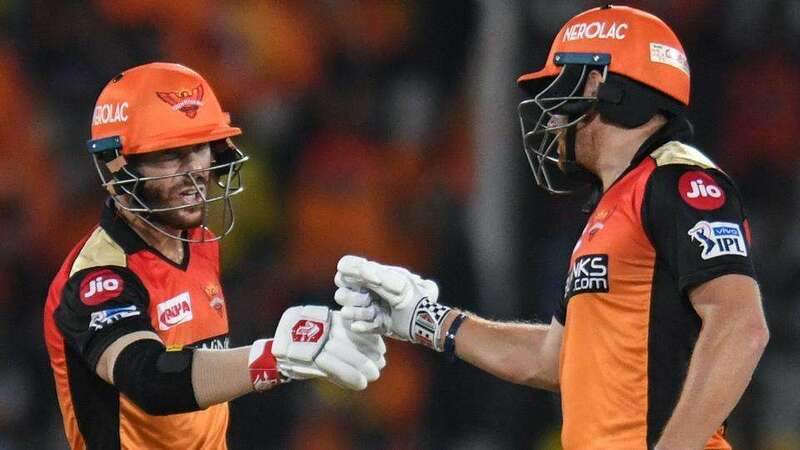 His committee has also been criticised for lack of consistency in selection as they have tried out a record 44 players in One-day cricket during the last 12 months.